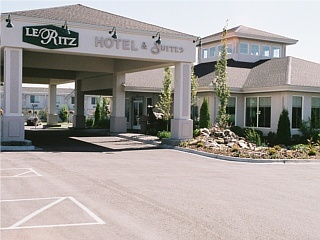 From budget to luxury in Idaho Falls, Idaho we will help you find the perfect place for your family vacation, romantic getaway or business trip. 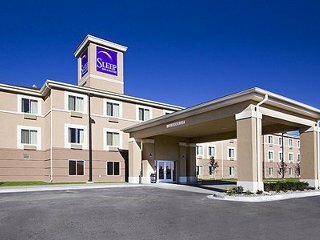 Based on your criteria, we've searched hotels and motels and found 17 places to stay that match your request. 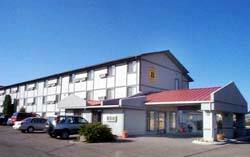 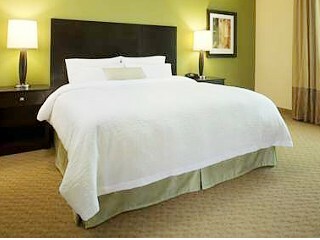 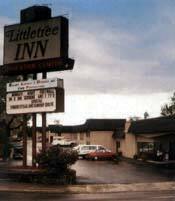 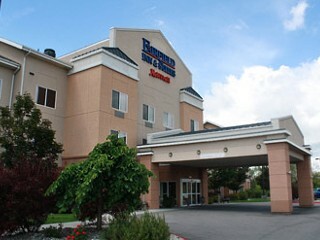 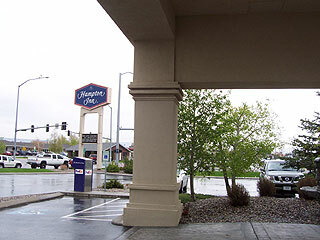 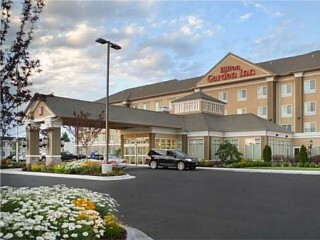 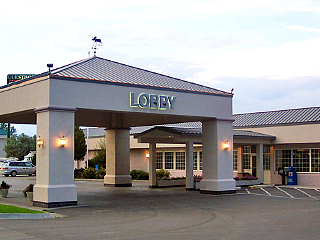 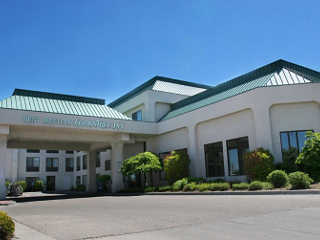 Popular Idaho Falls hotel and motel are On Snake River, Downtown Area, Interstate 15 Corridor, Near Idaho Falls Regional Airport (IDA), Near Grand Teton Mall, Near Eastern Idaho Regional Medical Center, Near Museum of Idaho. 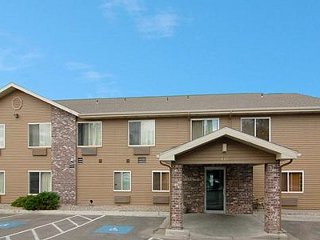 View all Idaho_Falls locations and welcome to the neighborhood! 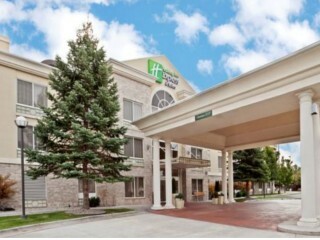 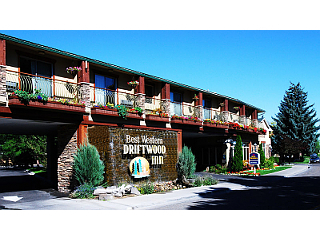 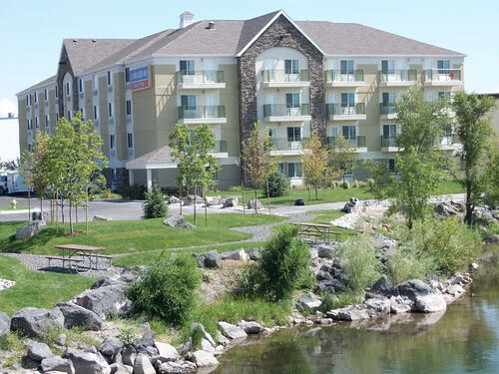 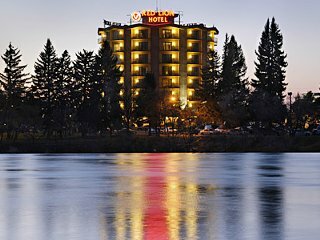 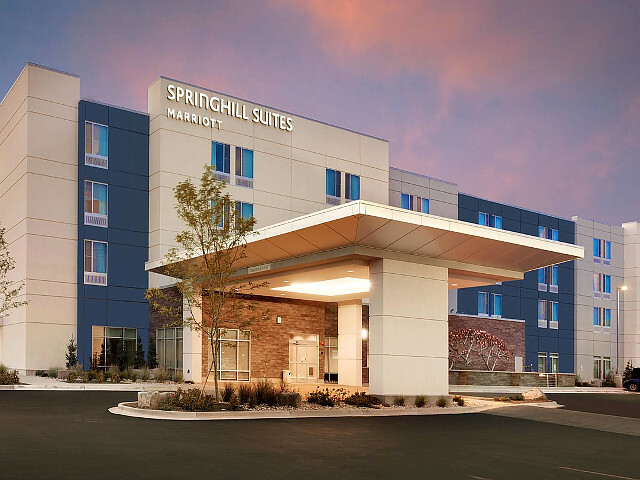 Let us know what you are looking for in Idaho Falls and our staff will check availability with the hotels and motels that match your request, get the best rates and follow up with you quickly. 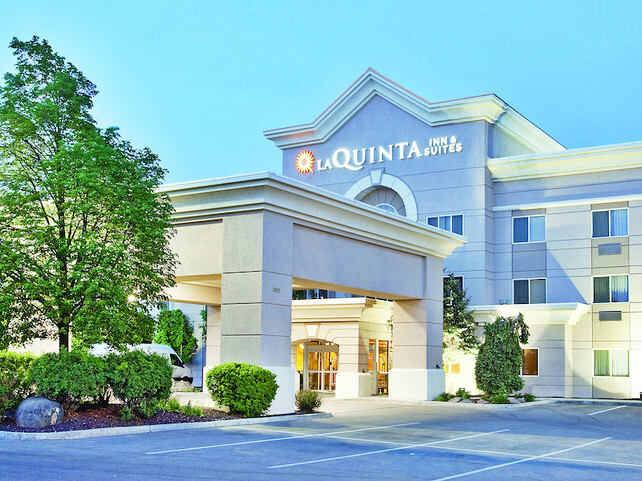 "I really like that I could converse with a human in real time and ask specific questions, that really helped and the person on the other end was very patient and informative. "